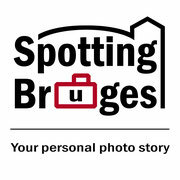 The Facebook page of Spotting Bruges. Visit Bruges, the official travel website for visitors to Bruges. Xplore Bruges, the official city tour app. Handmade in Brugge, the website of local crafts. Discover the hinterland of Bruges.